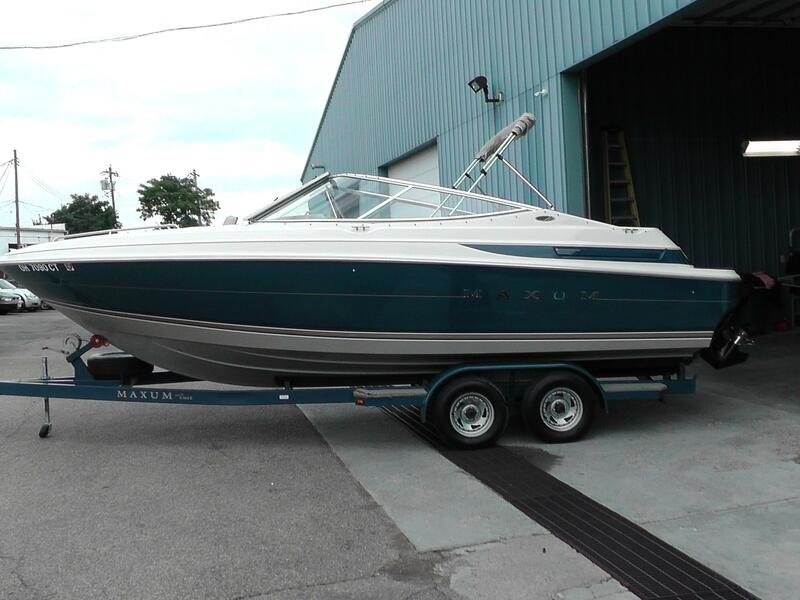 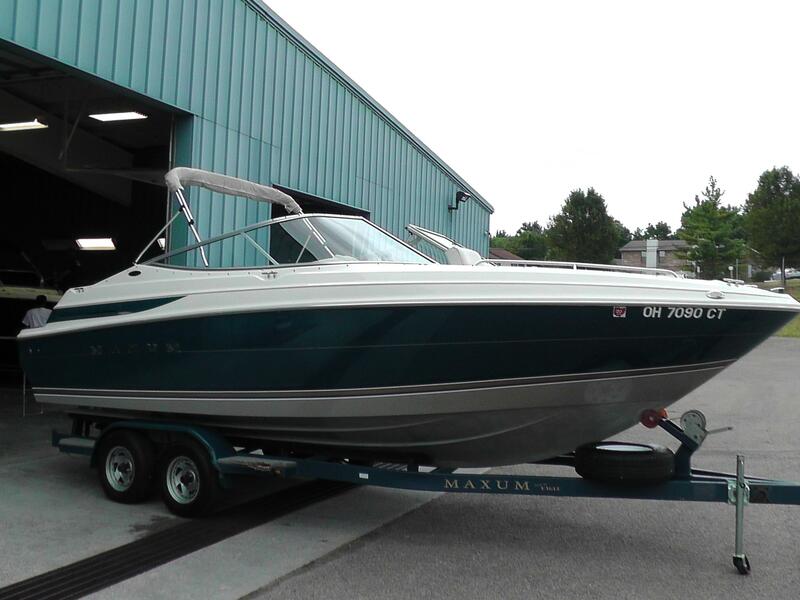 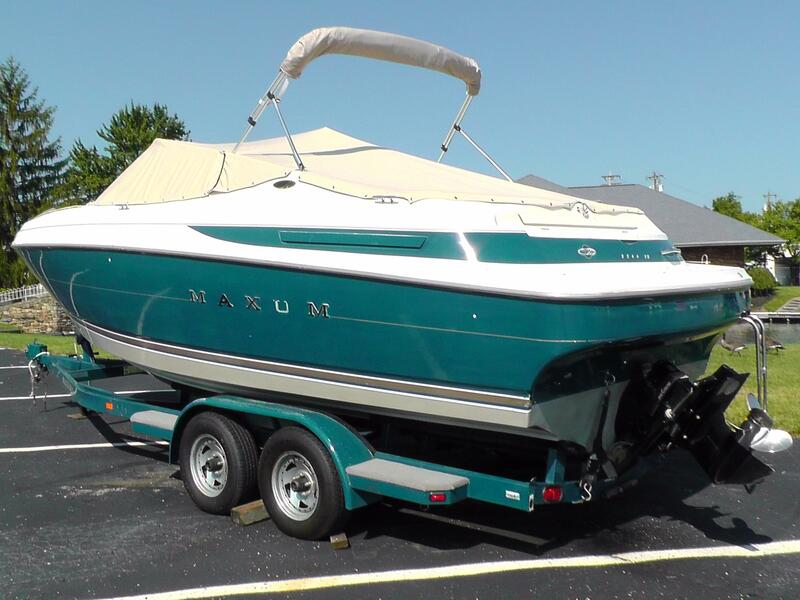 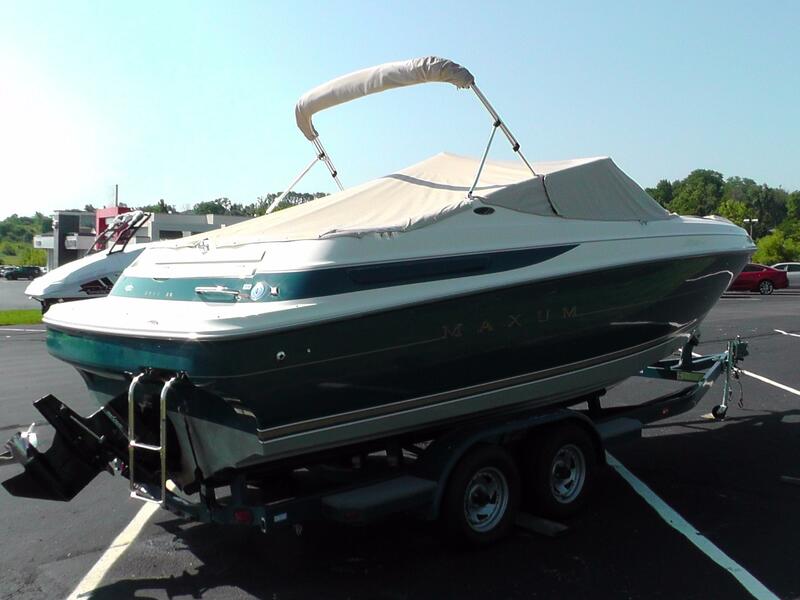 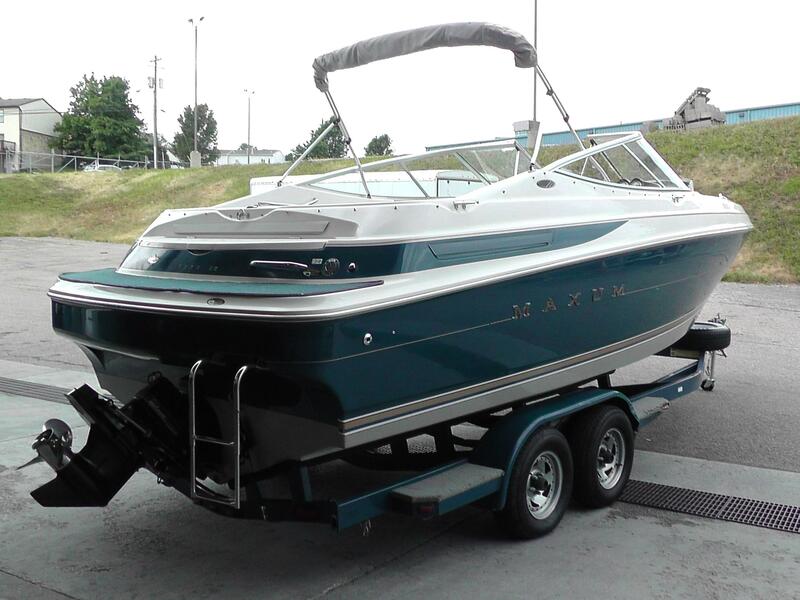 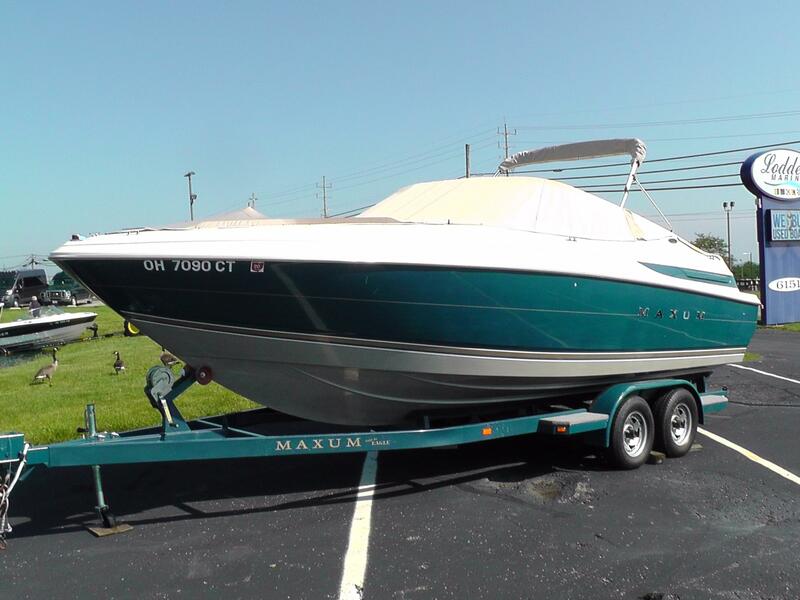 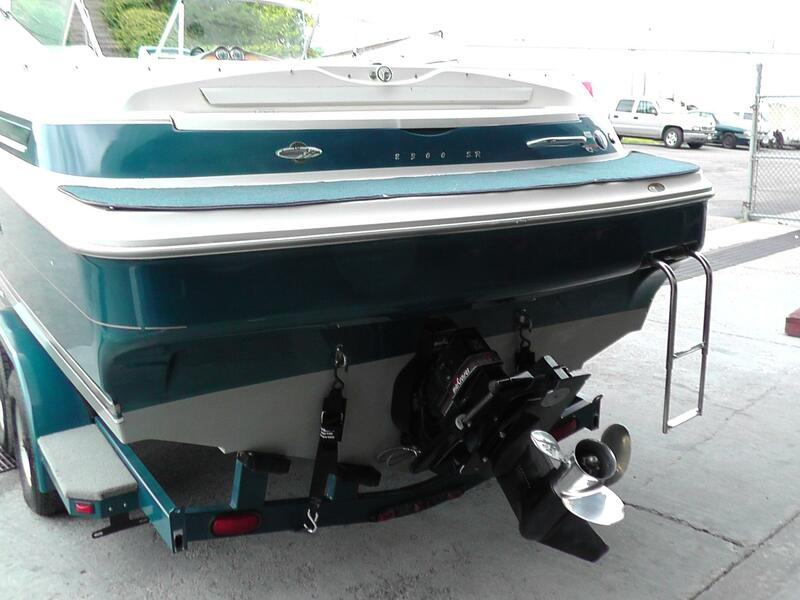 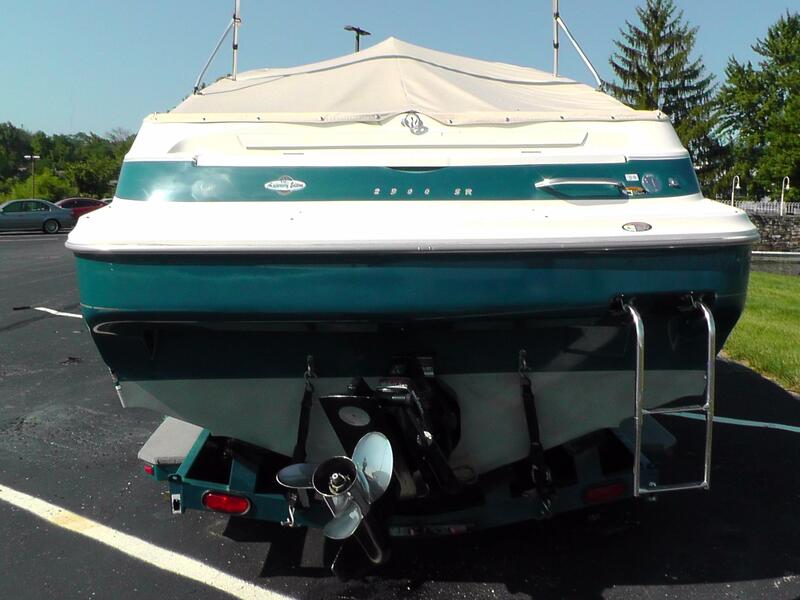 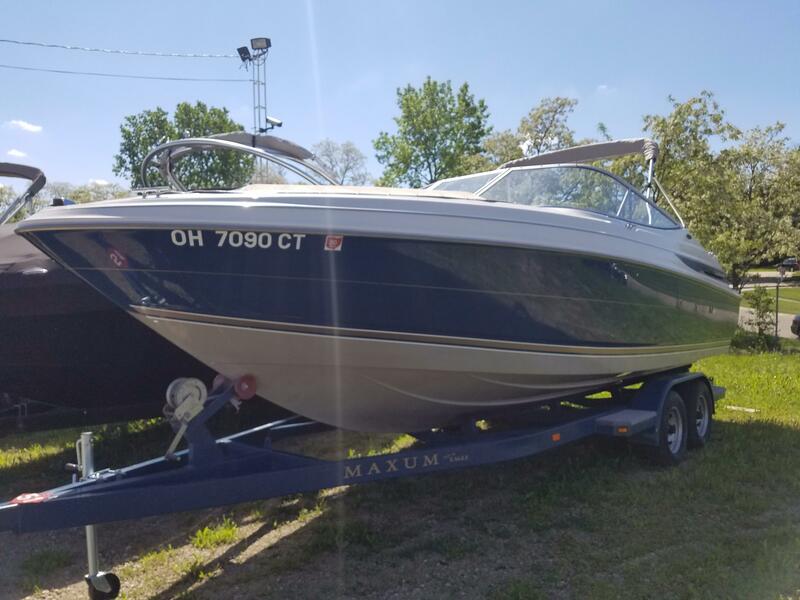 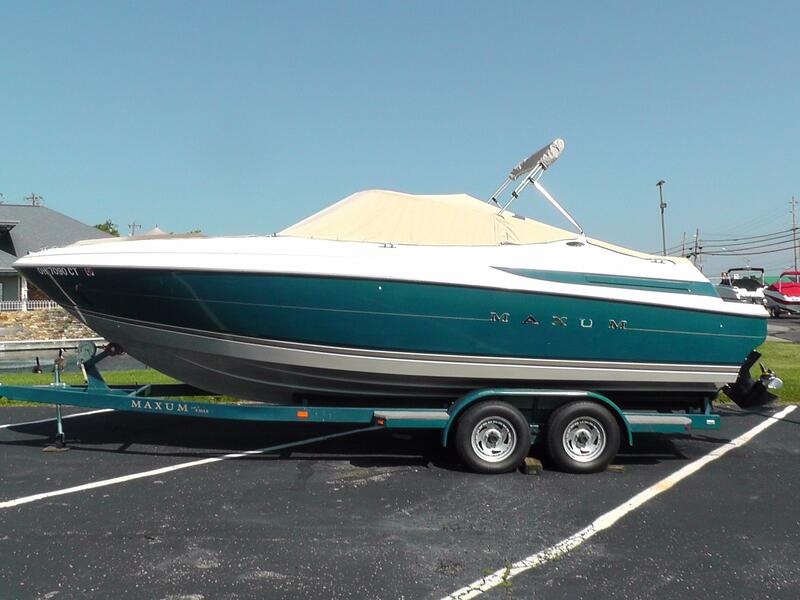 1997 Maxum 2300SR Bowrider powered by a NEW 250hp Mercruiser 5.7L with an Alpha I Drive. 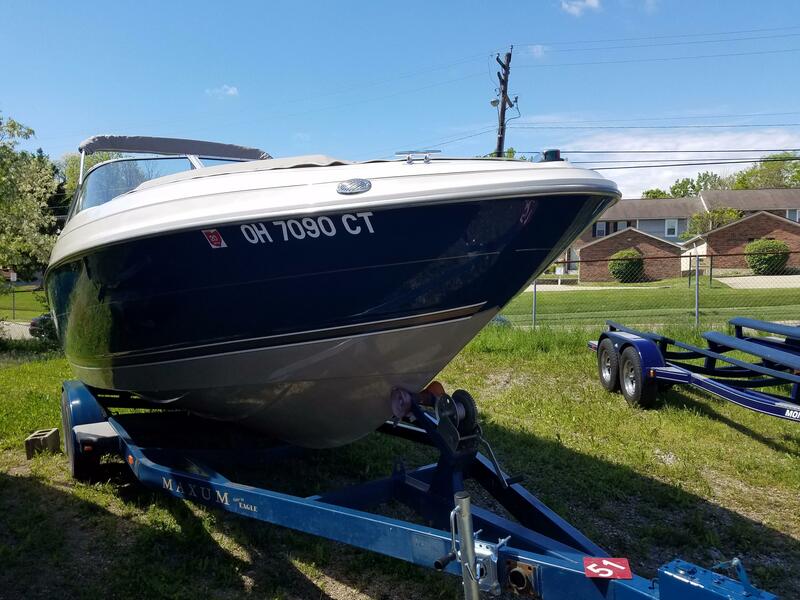 1 Year Warranty on the Engine! 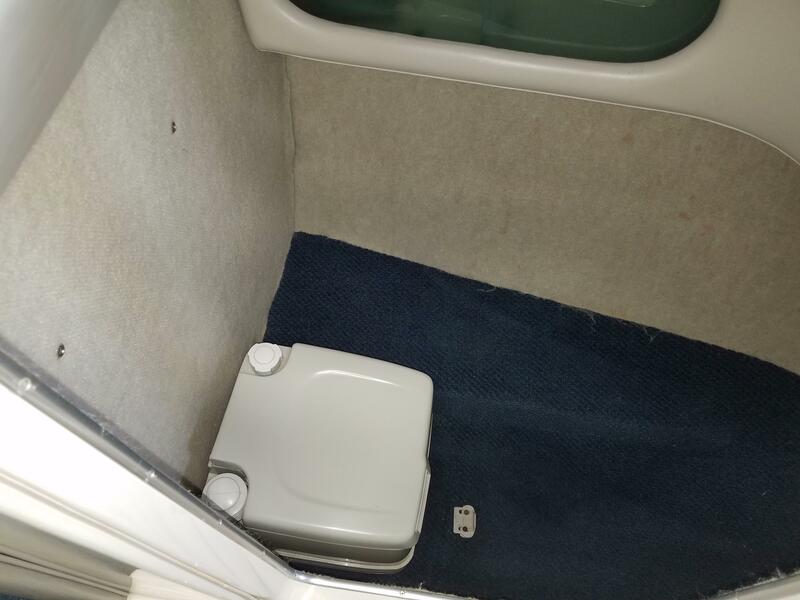 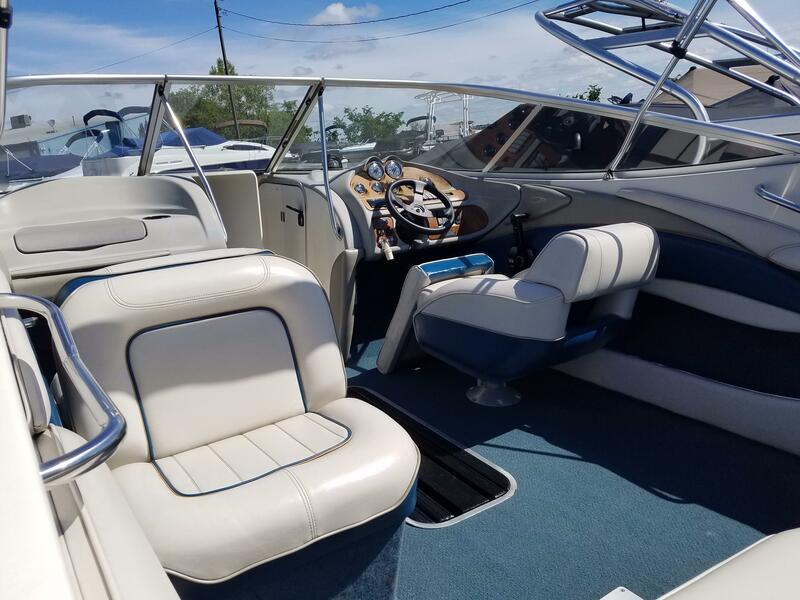 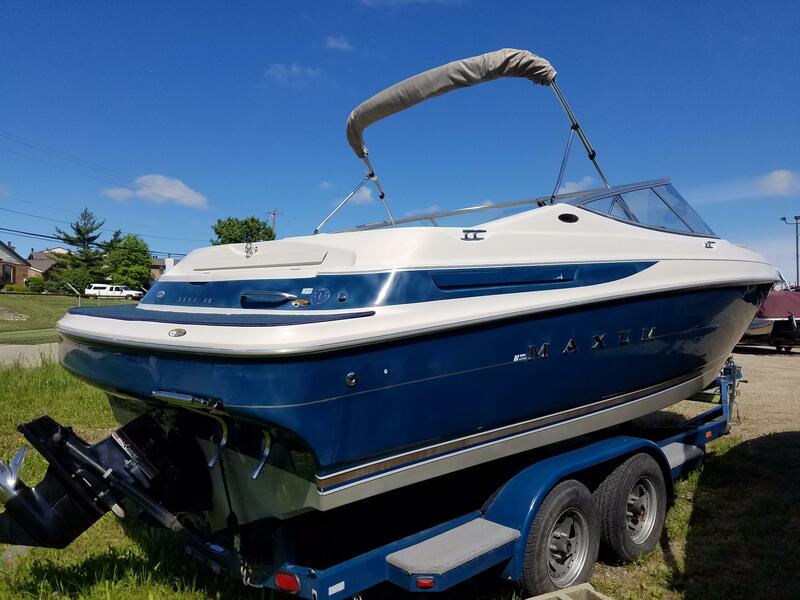 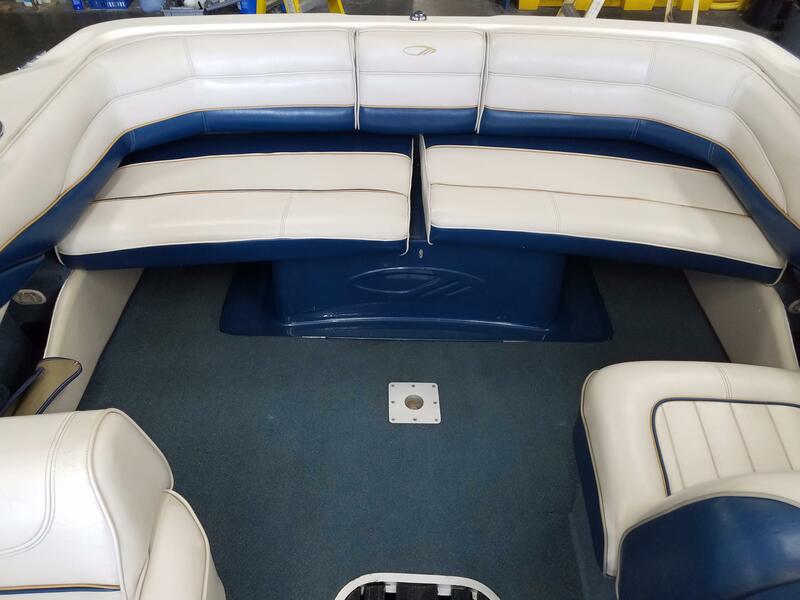 Features Include: Captain's Chair, Back to Back Port Side Seating, Head Compartment, Anchor Locker, Bow and New Cockpit Cover, Bimini Top, Ski Locker, Stereo, Extended Swim Platform, Stainless Ladder, Tandem Axle Eagle Trailer, New Circulation Pump. 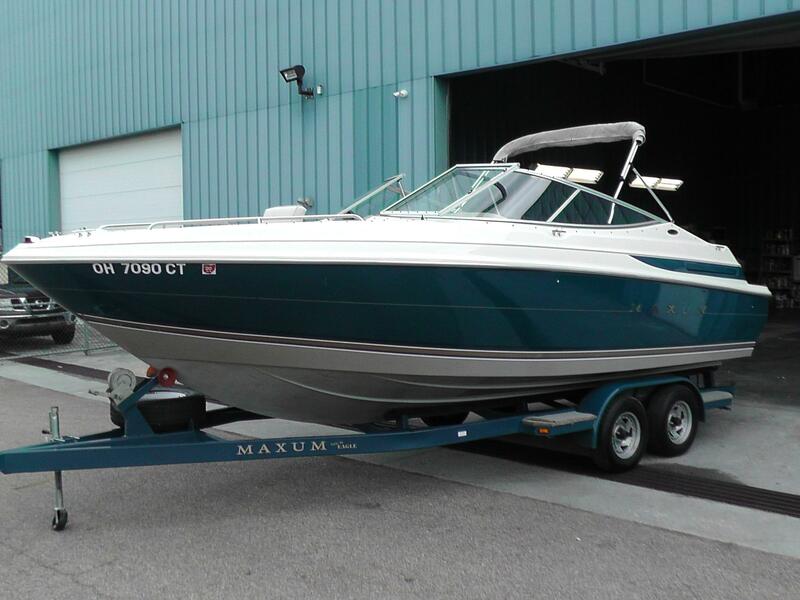 The Maxum 2300 SR has superior acceleration for skiers, and captains will enjoy the handling. 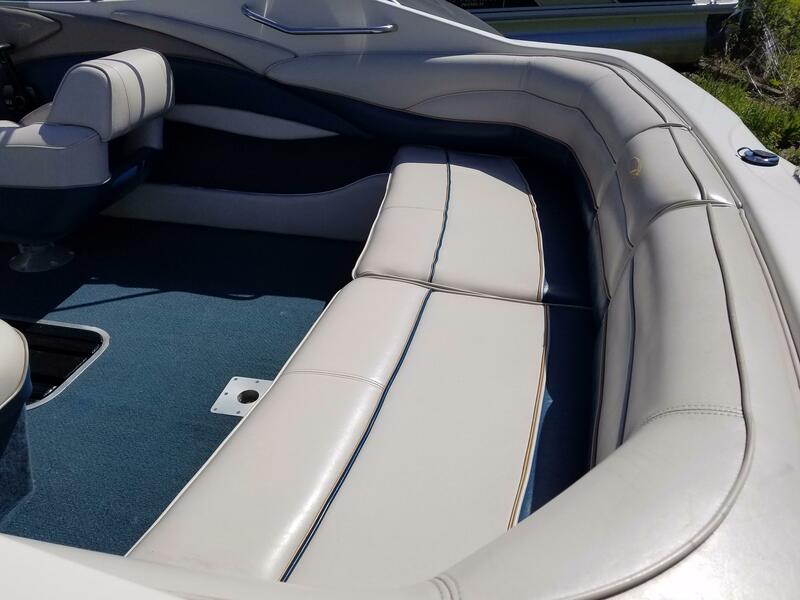 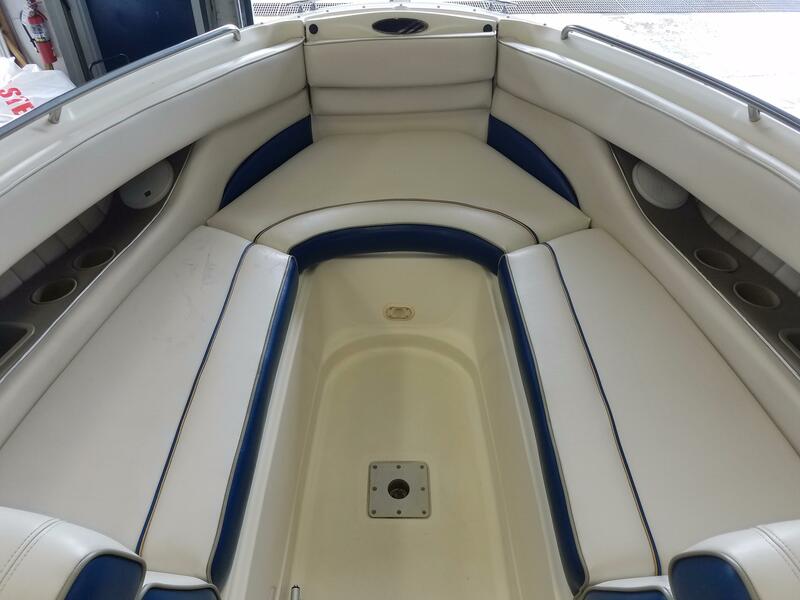 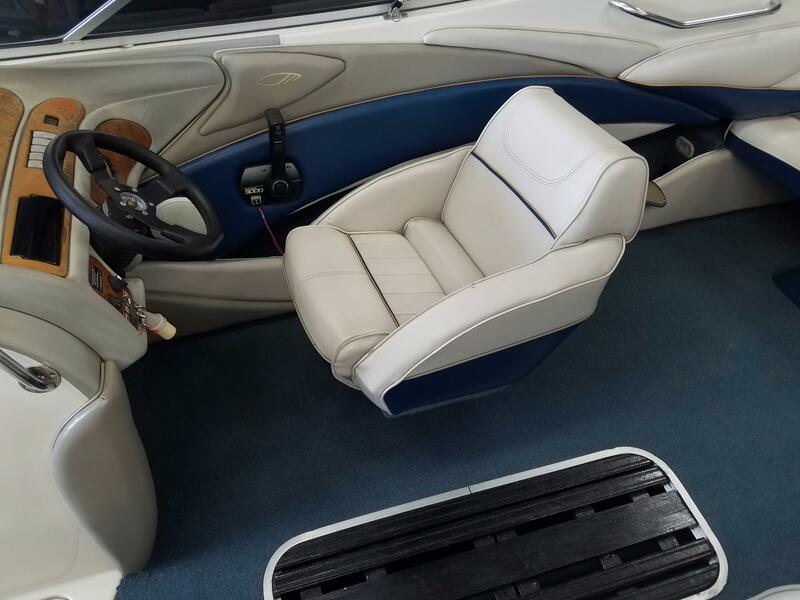 This open bow version of Maxum's leading sport boat features a full fiberglass cockpit liner that cleans with ease and dresses up handsomely with snap-in berber style carpet. 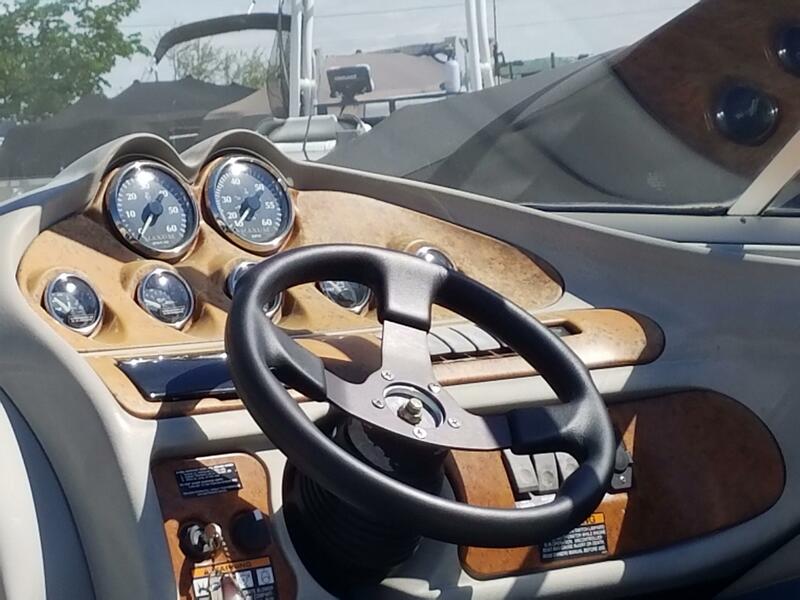 The custom-molded console features a wood grain dash, full instrumentation, and a padded tilt steering wheel. 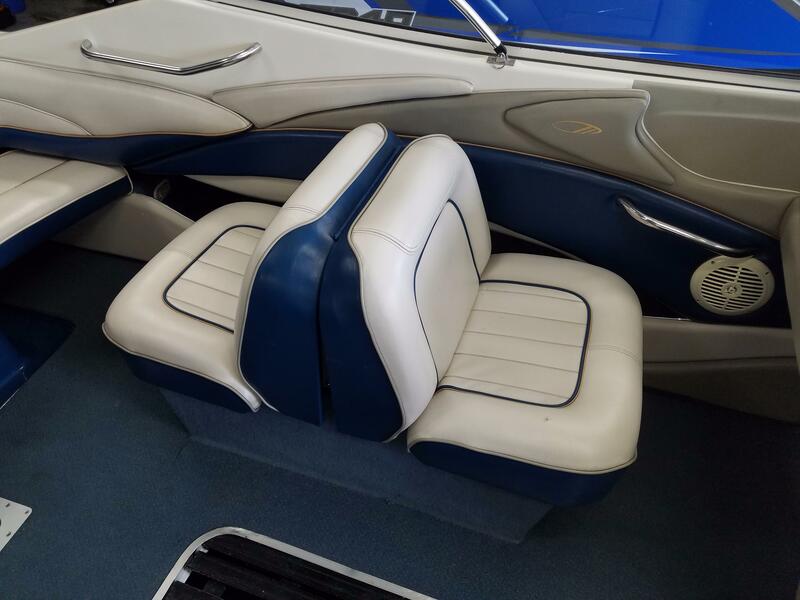 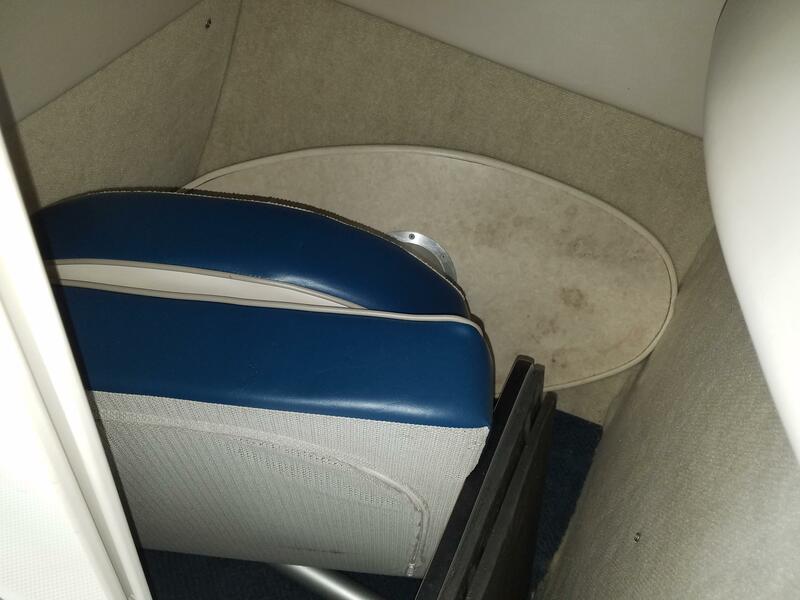 Designed for comfort and function, the 2300 SR cockpit provides ample seating for friends and family.